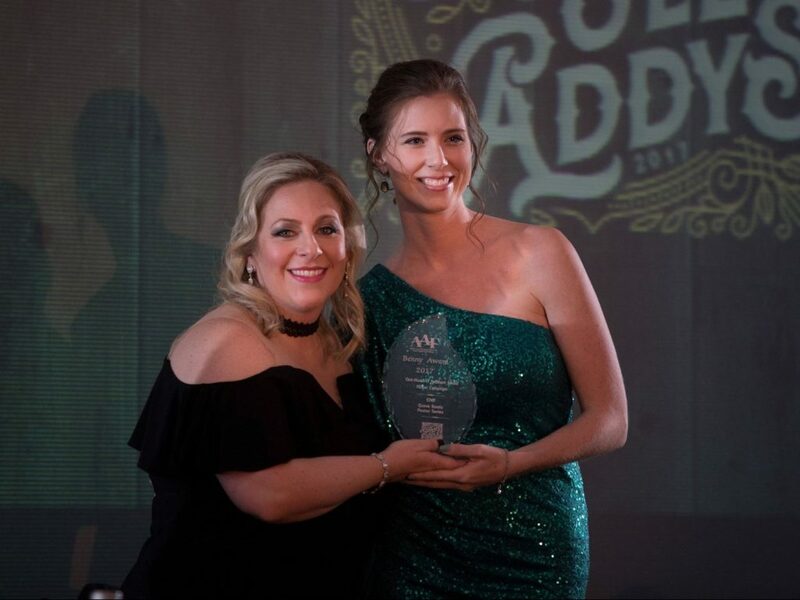 Last Friday, AAF Polk County hosted the 2017 ADDY Awards (and we were jes’ so proud to be there). 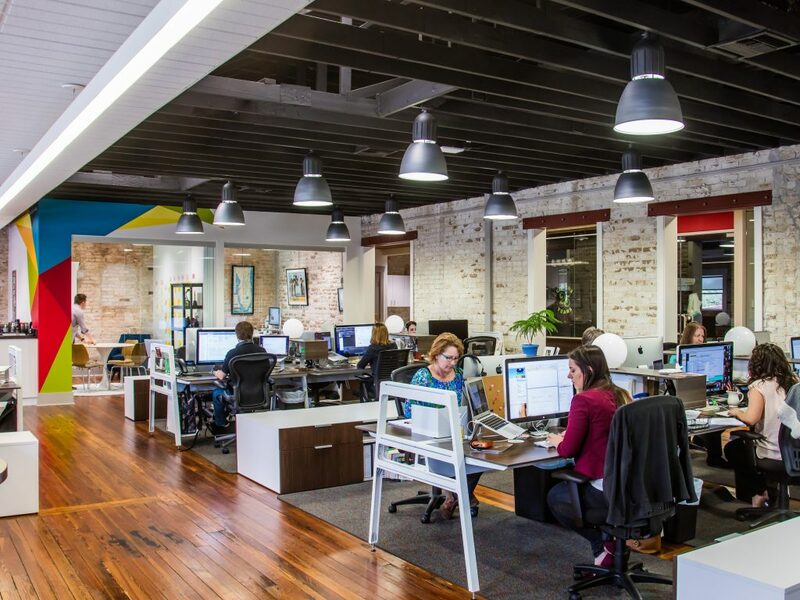 Part of the nation’s largest advertising competition, the annual event offers local agencies and in-house teams an occasion to kick up their boots and celebrate exceptional creative work. 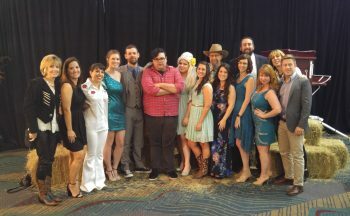 This year’s Grand Ole ADDYs theme saw the Lakeland Center’s Sikes Hall transformed into Country’s Most Famous Stage, complete with live entertainment and tasty vittles. 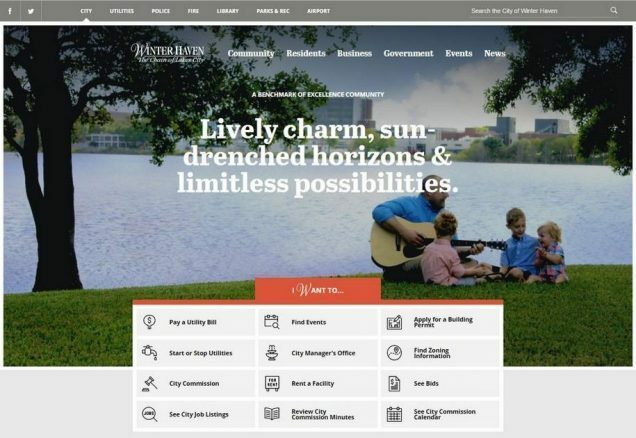 By the time the final curtain fell, CNP had corralled an impressive number of wins, including five Gold ADDYs, four Silver ADDYs, a “Best in Category” Benny and a Judge’s Choice award. 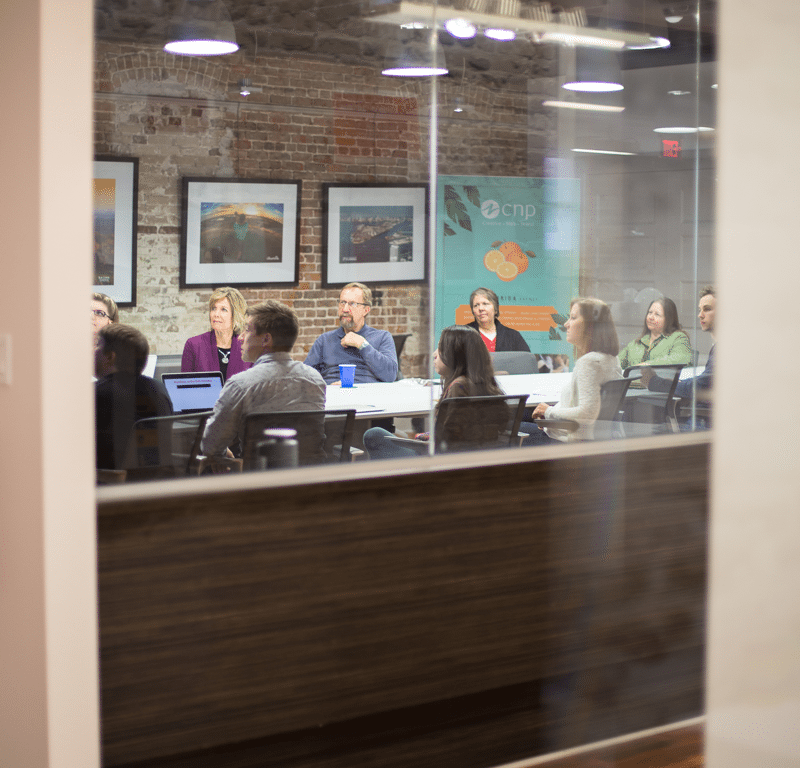 We love what we do and it’s an honor to be acknowledged by our talented industry peers. Many thanks to our clients for giving us the opportunity to work on so many fantastic projects. We love you so much it hurts. I was always drawing as a kid. I would get ideas in my head and would just have to draw them. Now as a professional designer, my favorite projects include that hand-drawn aspect; a personal touch before moving on to the computer. It makes designs more flavorful and posed to stand out, and I get a chance to flex the illustration muscle for a client. It feels good when everyone is proud of the outcome. Illustrations contrast with the digital world we’re surrounded by. The traces of human involvement will always be more interesting than an algorithm generated by a machine. 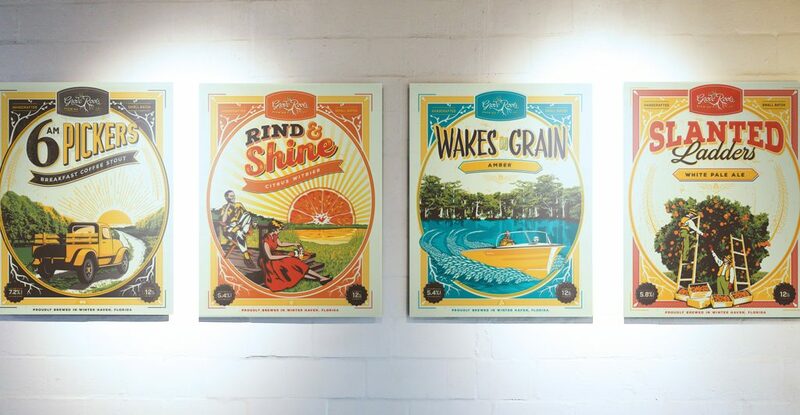 For Grove Roots Brewing Company, we had the opportunity to use custom illustration in posters for each of their flagship beers. The brand is based on celebrating the historic citrus industry in Winter Haven, so lead designer, Tiffany, and I found our style inspiration in vintage postcards. Often for illustrators like me, who aim to capture each project’s individual aesthetic, custom illustrations are a chance to explore a new style. In Grove Roots’ case, it was a reminder of an old style. We reckoned the audience would be drawn to the familiar, nostalgic quality of the vintage postcard style. 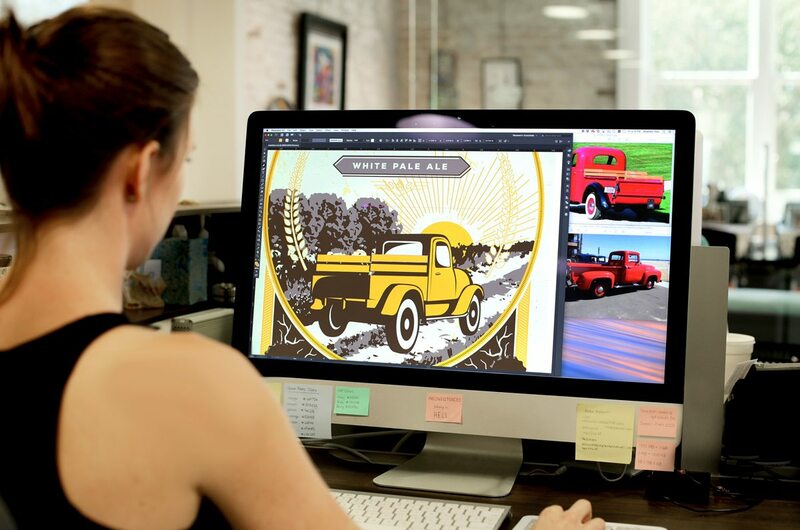 An early sketch of the vintage Ford inspires the label for the 6am Pickers beer. In the beginning stage, I gathered reference images and made sketches. I started with the illustration for 6am Pickers, because the truck was a bit of a challenge. 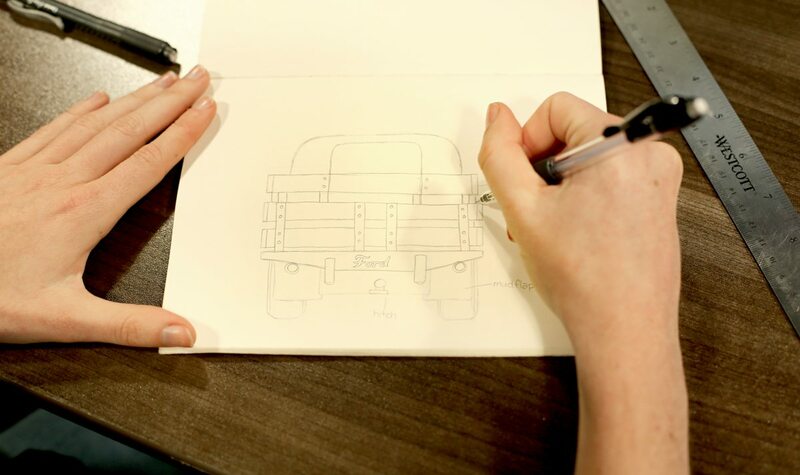 Tiffany and I wrangled with finding the correct perspective of the road, after I drew the truck from scratch, sans-road … so we took the bumpy route, but we got there. Using my references, I drew with the the pen tool in Illustrator and began layering the pieces to build the scene. Highlights and shadows were added. After tweaking the details and perspective to our satisfaction, we were on the road (pun intended) to a strong poster design. Tiffany, who designed the Grove Roots branding, had the colors mostly picked out ahead of time. We added a few more once we got into final stages of the illustrations and realized they needed a little more depth. Enter: vibrant greens! The final result was a unique combination of fresh and nostalgic, just like Grove Roots Brewing Company. 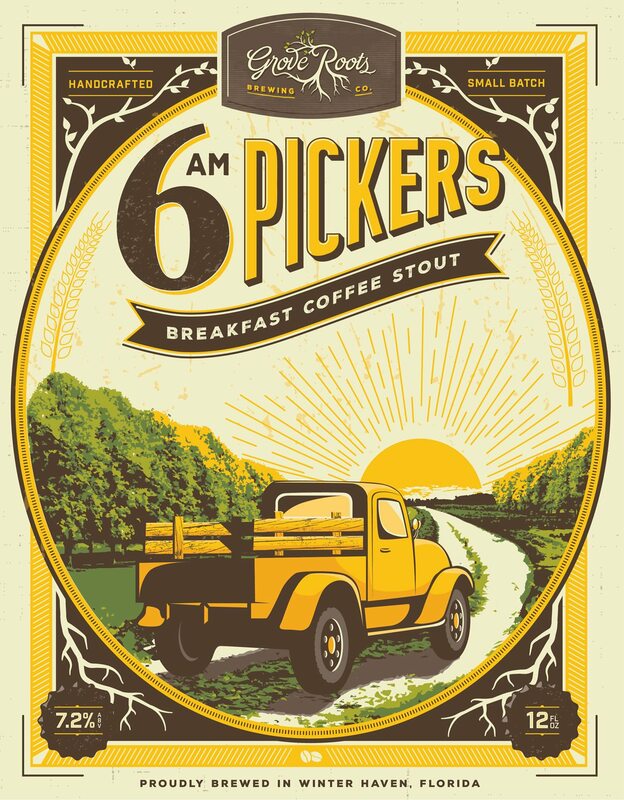 The 6am Pickers poster is one in a series of four flagship beer representations, but it is one of my favorites for the challenges we overcame to breathe life into it. Plus, it’s delicious if you’re into coffee stouts. For more great Grove Roots illustrations, check out our case study, Crafting an Identity for Winter Haven’s First Craft Brewery. It’s not hard to like a well-made mojito. It’s refreshing, sweet but not too sweet. It’s the absolute best cocktail for the often hot Florida and Caribbean, but it’s by no means the easiest cocktail to make well. It takes time and patience, and no two will ever be quite the same. 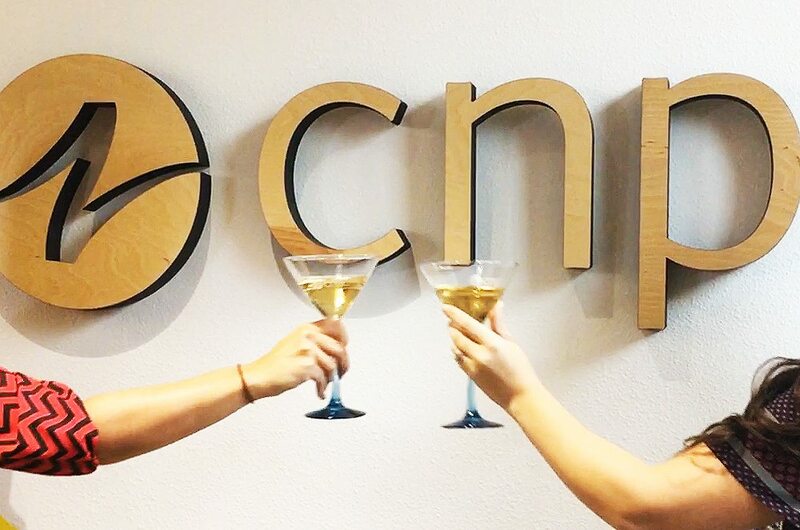 When I make them for CNP happy hours, I’m always struck by how similar it is to our approach to marketing. 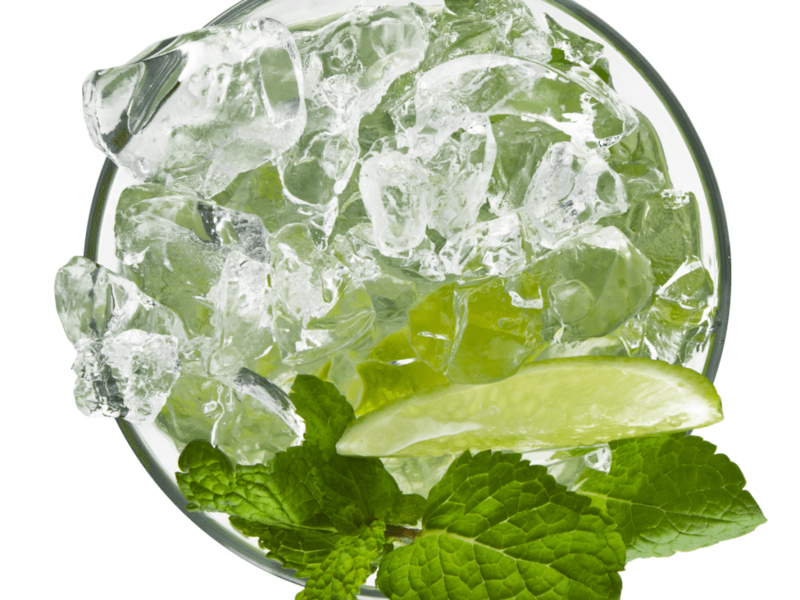 The name “mojito,” comes from the African word “mojo,” which is an item used to cast a little spell. 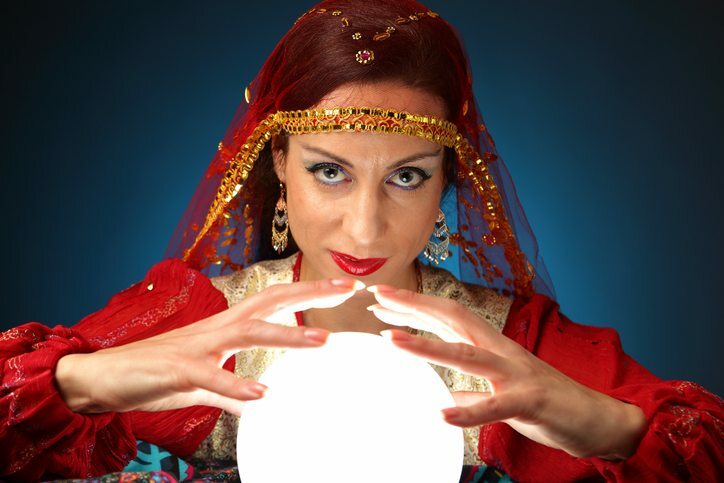 Good marketing is also like a spell. It can make people show up somewhere in droves, it can practically subvert free will, and it can make you feel like you’re having fun, excited about stuff you’d otherwise ignore. Mojitos do a good job at all of this, too. 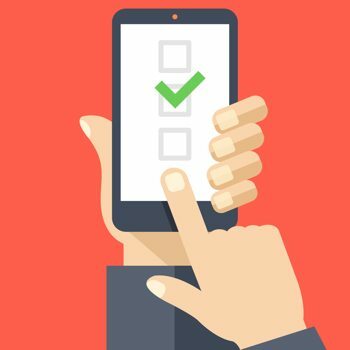 User surveys are a simple, cost effective way to gather valuable feedback directly from your website’s visitors, and over the past couple of years, we’ve started integrating them into many of our website design and development projects.